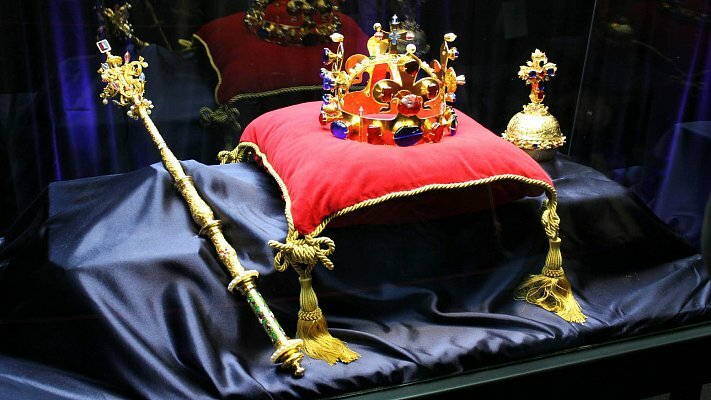 The Czech Crown Jewels are the precious symbol of the Czech nation. For centuries they were being safely kept at Karlstejn Castle. 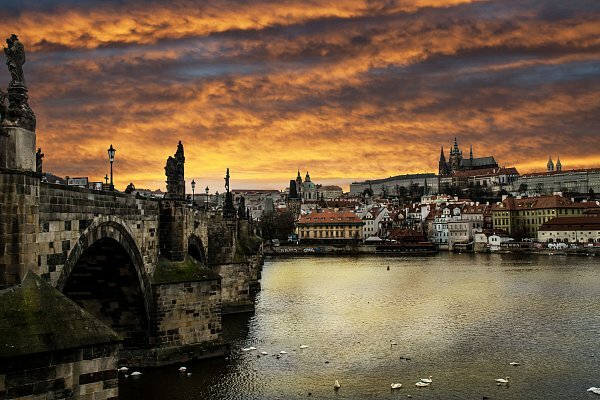 However, during their transfer to the Prague Castle in 1619, they have been lost. Now it is up to you to help to find the lost Jewels and return one of the greatest Czech's symbols! The game starts at the Old Town Square. Before you start playing, make sure you are really in the middle of the Old Town Square. Up to six people can play this game. If Charles IV. assembled an advisory board of scholars and alchemists today, more than half of them would be programmers of mobile apps. Collect all clues in order to find the Crown jewels and help Charles IV. get on the Czech throne. Can you do it in 2 or 5 hours? 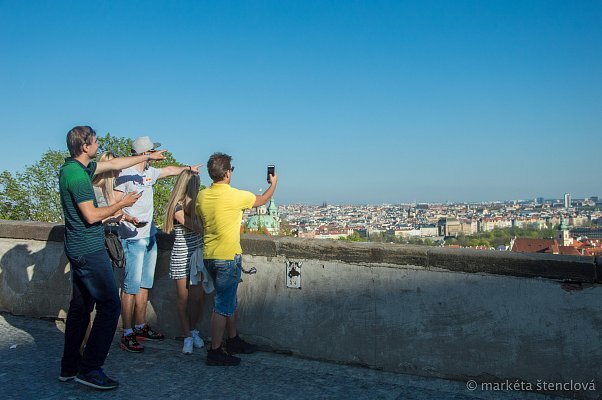 Using the Get Out Fun mobile app, you will discover the most interesting nooks in Prague and you will be amazed. 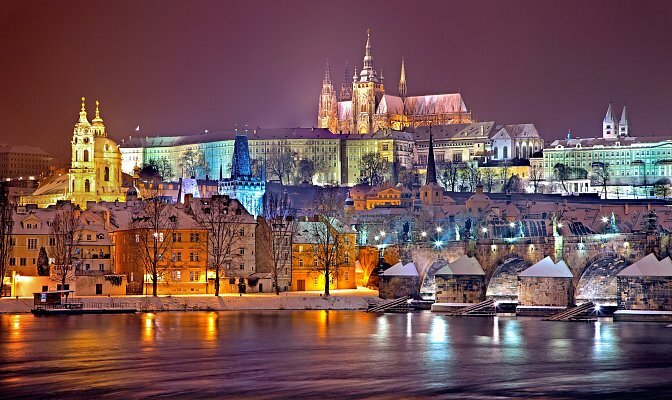 You can visit the Old Town Square, Charles Bridge, National Theatre or the very heart of Prague the Prague Castle. You don't have to be afraid of not reaching the end of the game because of the possibility of optional clues. It is just up to you how much help you will need and how good you are. Show us what's in you! Enter this code to mobile app for unlock the game! The game can be played at any time, only in the dark we recommend to take a headlamp or a flashlight. Prosíme Vás, ohodnoťte i naši aplikaci.